Offering financial knowledge, tools and expertise for women. Women represent the largest proportion of influence over wealth. They own more than half (51%) of all U.S. personal wealth and they’re on track to inherit two thirds of the wealth ($22 trillion) by 2020. * Many of us “run the house”, “run the budget” and “run everyone everywhere!” Yet we sit on the sidelines when it comes to taking a more active role in investments. 1. Up until just the last few decades, there weren’t as many women earning wealth directly, sitting on boards, or owning a business. Now we have money and it’s time to be smart about it. 2. The field of financial advisors was male dominated for years….not REALLY understanding a woman’s perspective. Surprising isn’t it? 3. Women tend to work through other women. We gain access to who and what we need via referrals from friends, colleagues or family. Since there weren’t many female investment advisors, there weren’t many referrals made. Now we have choices. 4. There is a tendency to be less confident in our knowledge of the different financial products – IRAs, long-term care, estate plans, stocks, bonds, mutual funds, and annuities. We don’t need to be experts, but we’d like access to education through answers to our questions. 5. 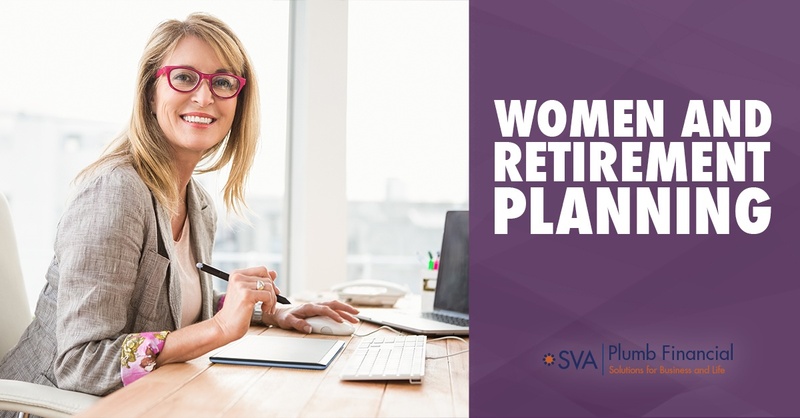 Women worry about household expenses, enough money to maintain their lifestyle, and protecting their assets from volatility, so we perceive using a financial professional as expensive. It’s time to update that thinking. So let’s change the dialogue AND the setting. Let’s go where women like to go and have a conversation where women can ask questions and they are answered – clearly and succinctly. Women love to see other women succeed. Savvy Women was established to develop a network of women to offer knowledge, tools and expertise so women can take ownership of their personal finances and can contribute equally to the investment decisions of the household. 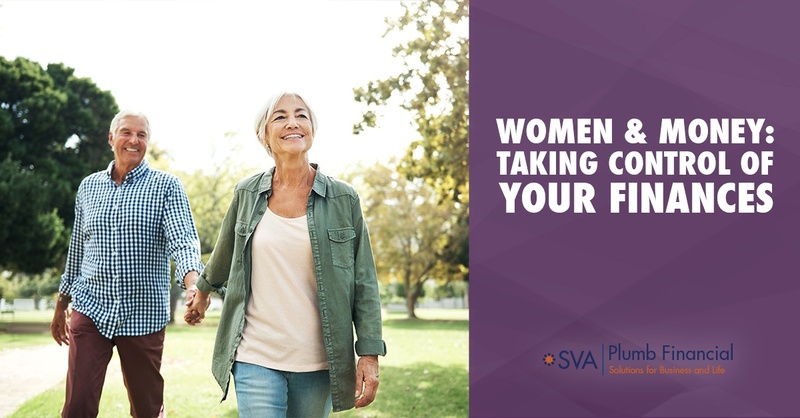 Whether you are a Boomer and you’re preparing for retirement or unexpected events such as health care or long-term care; or Generation X facing life challenges like divorce, financial strains of aging parents or grown children needing assistance; or a Millennial needing financial knowledge and access to other women, Savvy Women are here to help. We hold educational gatherings in a setting with a sophisticated flair! We focus on the big picture and that requires really knowing and understanding our clients. We interview each other to see if there is a fit because we want to develop a relationship with you that works both ways. We work as a team with your other trusted advisors (accountants, attorneys, trust officers), not as competitors. We help you follow through on well-laid financial plans showing the progress being made on eliminating your financial stressors.